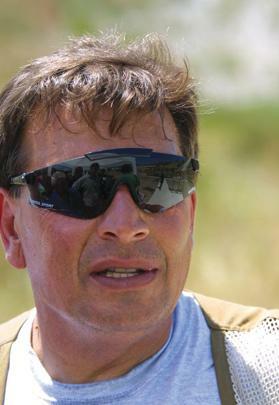 Maltese sport is in mourning after former double trap shooter Philip Busuttil died yesterday, aged 62. During his career, Busuttil represented the country with honours, winning a gold medal at the 2001 Games of the Small States of Europe in San Marino and bronze eight years earlier in the Malta GSSE. Busuttil was one of the pioneers of the double trap discipline within the Malta Shooting Sport Federation (MSSF). “He was an inspiration to the younger generation of double trap shooters,” the MSSF said. The council and members of the MSSF, the Maltese Olympic Committee and the Kunsill Malti għall-iSport extended their condolences to Busuttil’s family. His funeral takes place today at the Attard Parish Church, at 9am.